My Lady's Lover NPR coverage of My Lady's Lover by Nicola Davidson. News, author interviews, critics' picks and more. Beatrice Irving has been in love with her employer since the day they met. 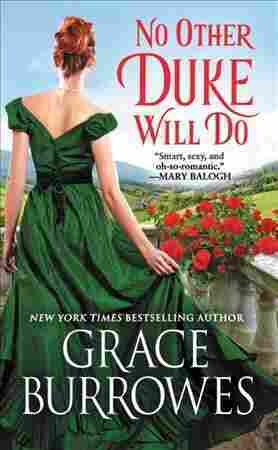 Even more forbidden, she is Amelia, Countess of Garrick — intelligent, beautiful, and very much married — and an affair that would cause the society scandal to end all scandals. Amelia Garrick is desperate. Trapped in a bad marriage to a man she doesn't love and unable to give him an heir, her one solace is her companion, Beatrice. Until the night friendship becomes something more, and Amelia is introduced to an intoxicating new world. Together they risk all.